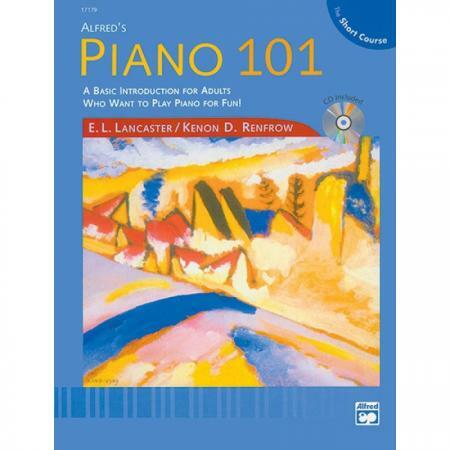 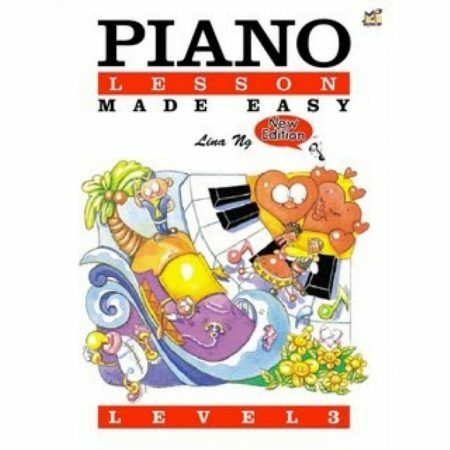 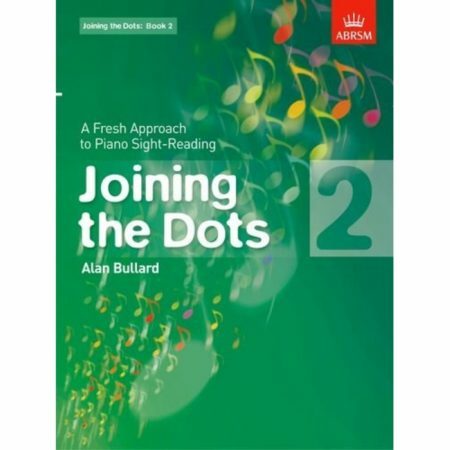 Authors: E. L. Lancaster and Kenon D. Renfrow ► Ideal for continuing education classes or summer classes lasting 6-8 weeks, Piano 101, The Short Course is designed for college non-music majors who want to study piano for fun. 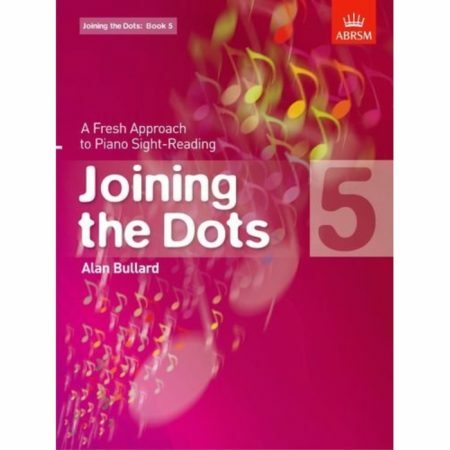 The book is divided into 6 units and serves as a basic introduction for adult students. Each lesson balances new information with materials that reinforce concepts presented in previous lessons. An optional General MIDI Disk is available separately.